The legend of King Arthur and the Knights of the Round Table receives its most impressive screen treatment in Excalibur, from visionary director John Boorman (Deliverance, Hope and Glory). All the elements of Sir Thomas Malory?s classic Le Morte Darthur are here: Arthur (Nigel Terry) removing the sword Excalibur from the stone; the Round Table's noble birth and tragic decline; the heroic attempts to recover the Holy Grail; and the shifting balance of power between wily wizard Merlin (Nicol Williamson) and evil sorceress Morgana (Helen Mirren). 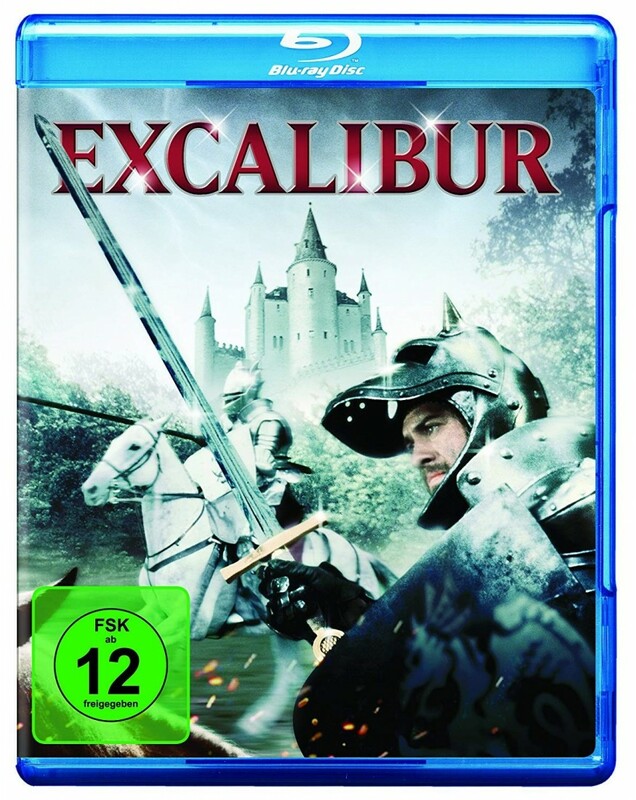 With Patrick Stewart, Gabriel Byrne and Liam Neeson in notable early screen roles, Excalibur serves up, The New Yorker's Pauline Kael wrote, "one lush, enraptured scene after another."